Stonehurst Estate will from Sunday 2 March 2014 allow the first ever property on show due to amended Home Owners Association rules! 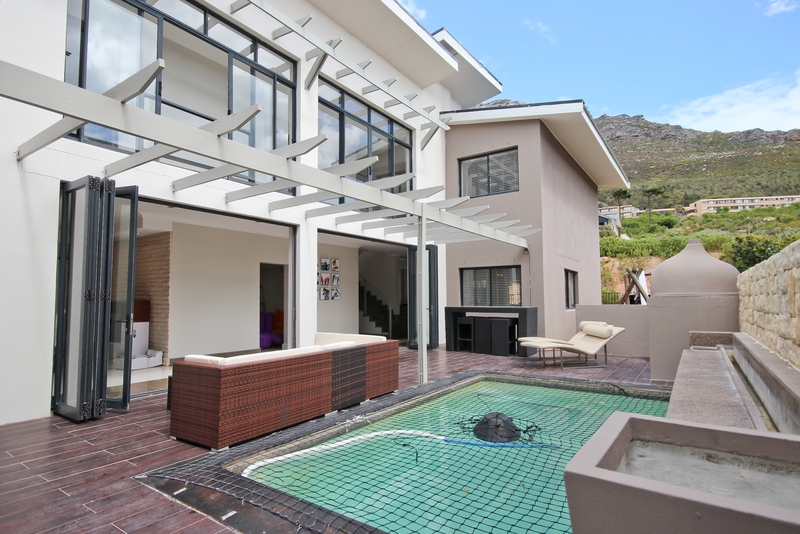 Show houses this Sunday for properties for sale in Tokai, Bergvliet and Constantia. 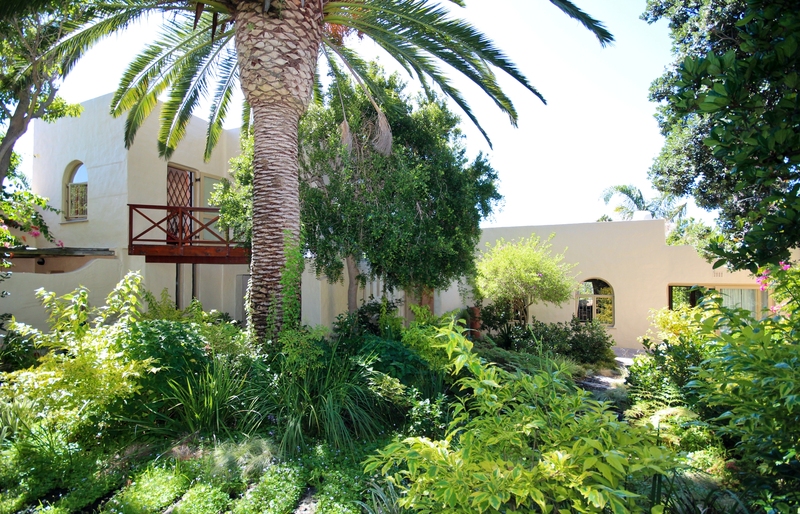 For more details on the above Tokai property for sale click here. First time on show in Stonehurst Estate! To find out more about the above Stonehurst Estate property, please click here or to view all houses in the Constantiaberg area on show this Sunday click here.